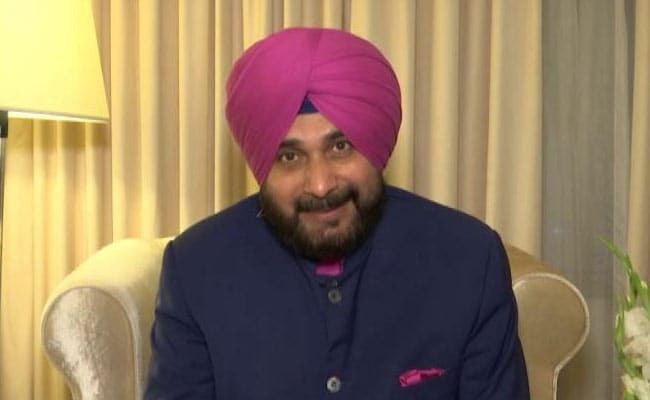 Election 2019: In his counterattack, Asaduddin Owaisi invoked Navjot Sidhu's long association with the BJP. Congress leader Navjot Singh Sidhu has warned the Muslim community that efforts were on to divide their votes in Bihar. Alleging that Asaduddin Owaisi's party AIMIM was fielded to split Muslim votes, he appealed to the community to remain united to defeat Prime Minister Narendra Modi in the national election. "I will like to warn you Muslim brothers, they are dividing you by bringing people like Owaisi. They are raising a new party here, they want to divide and win," Mr Sidhu said in an election rally in Katihar. "Congress is still campaigning on an old program of "Fear of BJP". The fear has gone, now justice is needed. Their leadership is so spineless that they couldn't get Sidhu to pause for Azaan (a call for prayer), what could be expected of them?" he added.